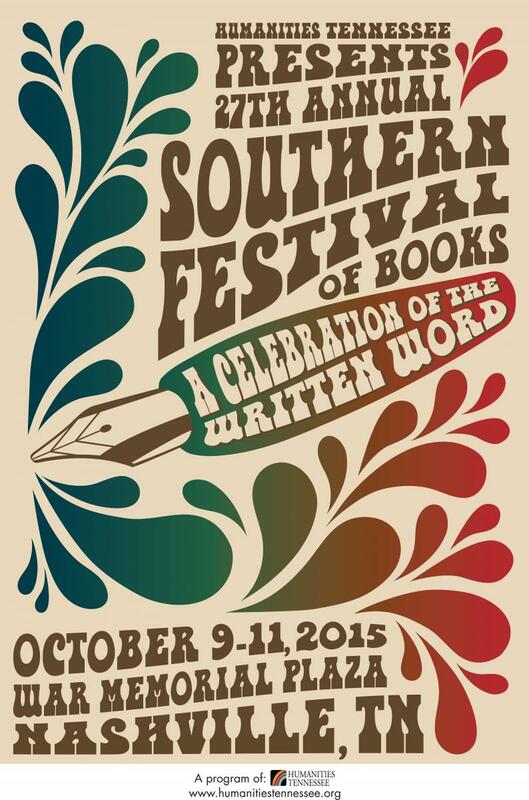 Humanities Tennessee's Southern Festival of Books: A Celebration of the Written Word was first held in Nashville on the second full weekend (Friday-Sunday) in October, 1989, and has been held annually on the same weekend since then. 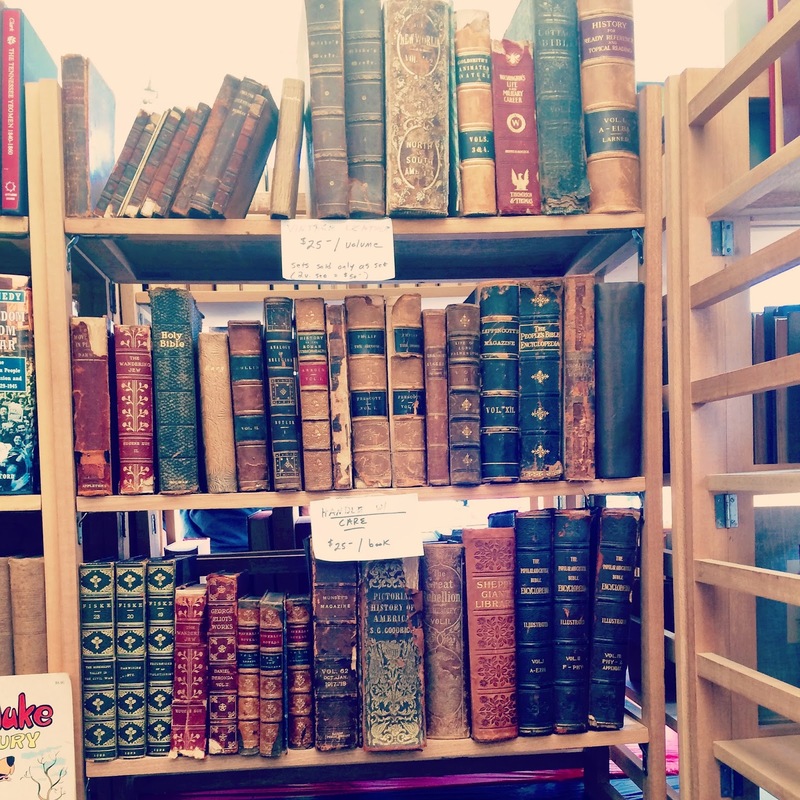 One of the first book festivals of its kind, it has inspired hundreds of similar book festivals throughout the nation and beyond. What an incredible festival! I had so much fun hanging out in Nashville, and the Southern Festival of Books did not disappoint. Unfortunately, I had just heard about this event earlier in the week, so I wasn't able to attend the whole festival since I had a big program at the library on Saturday (it broke my heart knowing that I completely missed David Levithan, Eric Litwin, and Newbery Award winner, Kwame Alexander!). But I was there on Sunday, and it was worth it. 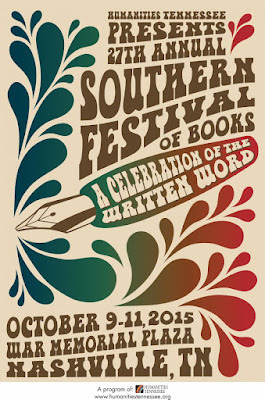 The Southern Festival of Books has it all. 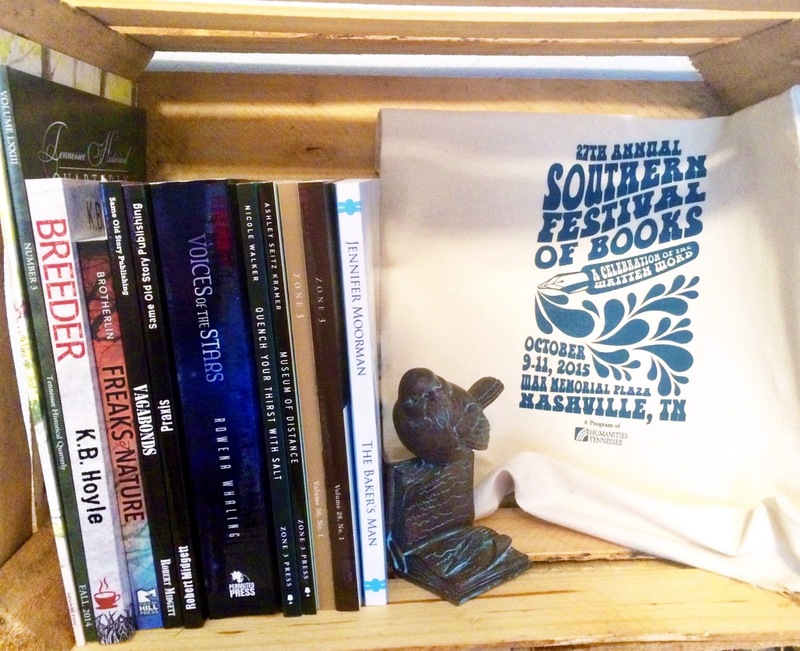 Whether you are a reader, writer, librarian, editor, book reviewer, or just want to enjoy some literary readings and local music, you need to make this an annual event. There were authors and publishers representing genres of all kinds. Every booth I passed had something unique and exciting to offer. Why yes, I will take the lot, thank you. Publishers also provided books and information on upcoming titles. There were some publishers that I haven't worked with before, so browsing what they had to offer opened up some new and exciting opportunities. I'm looking forward to reading and reviewing selected titles from Clarksville based Zone 3 Press in the near future! You can see the full list of exhibitors here. 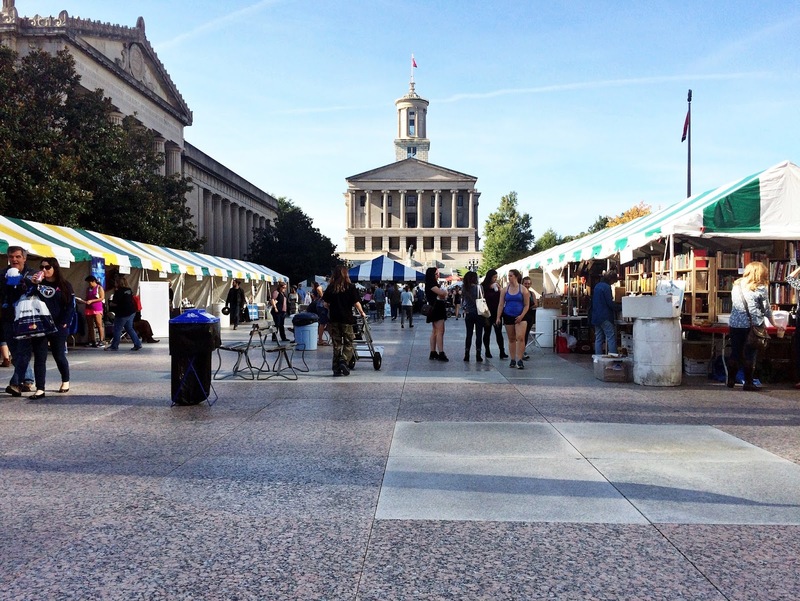 Performances ranged from readings, poetry, music, writing advice, and even special appearances from the Nashville Public Library and Nashville Ballet. It was also great to see author Amanda Eyre Ward, who I had the pleasure of meeting and chatting with earlier this year at the Books in Bloom Literary Festival in Eureka Springs, AR. The Southern Festival of Books is probably the biggest festival I've attended to date, and I didn't even have the opportunity to attend the whole thing. Even though this was the last day of the festival, the excitement was still very much alive. The diversity of the event offers appeal for various audiences, so regardless of what association you have with the literary world, you will likely find something to peak your interest. Not to mention, there are so many books! Just being in their presence should bring you endless amounts of happiness. I have definitely added this to my list of favorite festivals.